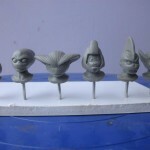 Our friend Juanpe, of Spain, is back to his amazing custom work. 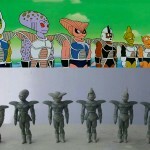 As you may remember, he sent us photos of his amazing custom Planet Namek diorama and now he’s got some photos of his works in progress to share. 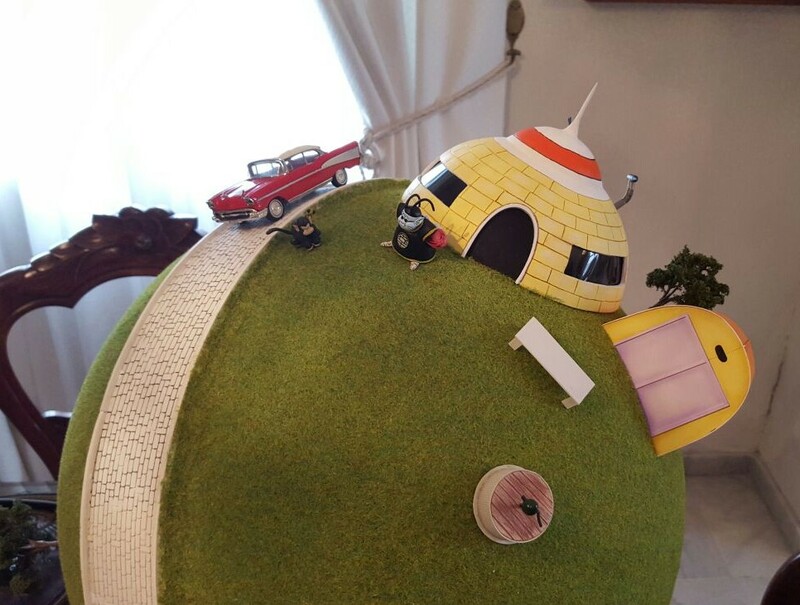 While he’s still adding to his custom Planet Namek diorama it seems he’s also been busy with making an incredible model of King Kai’s planet! Very excited to see where he takes things from here. 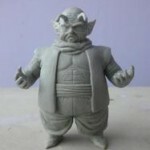 Go Vote in Banpresto’s “Modeling Tenkaichi Budokai 6” !